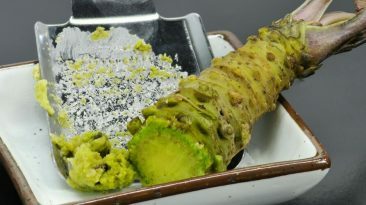 Wasabi is making its way out of Japan and becoming a part of modern day cuisines all over the globe. Learn about the interesting history of Wasabi and how it is also good for your health. 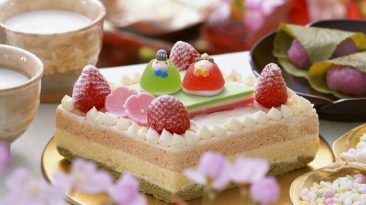 Once one of the five annual holidays held in Japan's imperial court, Tango no Sekku happens annually on May 5, the fifth day of the fifth month. In modern times, it is known as Children’s Day, or Kodomo no hi. 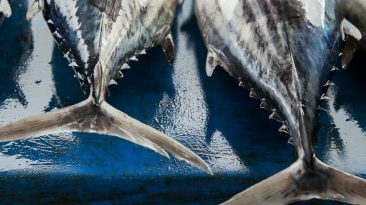 From deliciously fatty and rare bluefin to meaty ahi like yellowfin, highly diverse maguro is the perfect fish to use in a variety of Japanese recipes. Whether you want sashimi or steaks, there's a tuna for you! 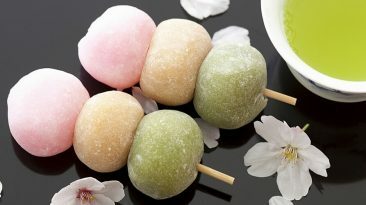 The history of the Japanese baikingu is a fascinating one, but the real appeal is the delicious food. 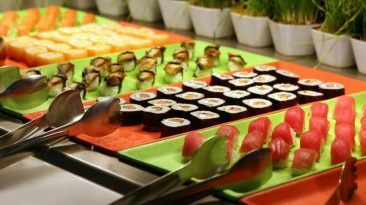 Luckily, it isn't hard to try one of these all-you-can-eat buffets for yourself at a Japanese hotel or Japanese-American restaurant! Each spring, the Japanese eagerly anticipate hanami. Literally translated as “looking at flowers,” hanami celebrates the delicate pink flowers' fleeting beauty. People of all sects picnic under the blooming trees, enjoying Japanese drinks and food. Need to build your washoku repertoire but don't know where to start? Well, here you go. 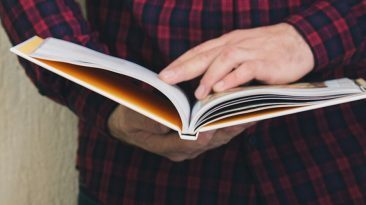 We've assembled a list of our top five favorites to get you started. Although March is still cold throughout much of Japan and you may even see some snow, it marks the true beginning of spring. 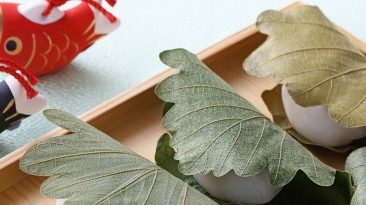 Two major holidays, Hinamatsuri and Higan, make it a festive time well worth celebrating—whatever the weather may be. 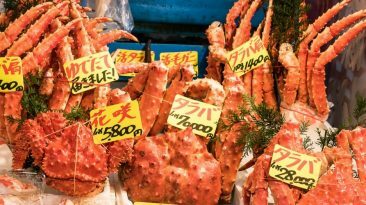 Featuring everything from unique regional dishes to 3-Michelin-stars experiences, Japan should be a destination for every foodie traveler. 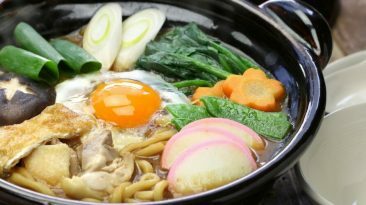 From Tokyo to the far reaches of Okinawa, food culture and traditions are alive and well in these ten towns. 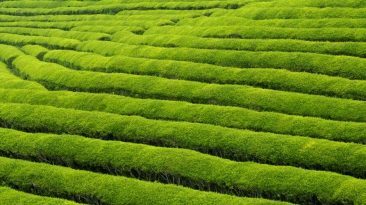 Green tea is an essential part of Japanese culture and history. So much so that there is an entire day dedicated to celebrating it! But do you know why this day is celebrated in early May?